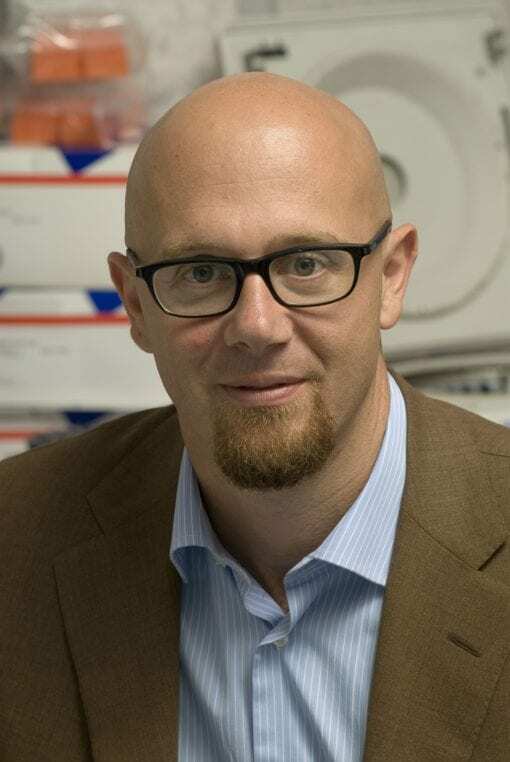 Alberto Auricchio, MD is Full Professor of Medical Genetics at the Department of Advanced Biomedicine, “Federico II” University in Naples, and Full Investigator at Telethon Institute of Genetics and Medicine (TIGEM) in Naples, Italy. His research is focused on gene therapy of retinal and metabolic diseases using adeno-associated viral vectors. Prof. Auricchio is co-author of more than 130 peer-reviewed publications on international scientific journals. He is a member of the editorial boards of Molecular Therapy, Embo Molecular Medicine and Translational Vision Science and Technology, and is an inventor on several international patents on the use of viral vectors for gene therapy. Prof. Auricchio has received the 2006 Outstanding New Investigator Award of the American Society of Gene Therapy and has been nominated in 2007 “Cavaliere of the Italian Republic” by the President of the Italian Republic. In 2011 and 2016 respectively, Prof. Auricchio received the prestigious Consolidator and Advanced grants from the European Research Council.